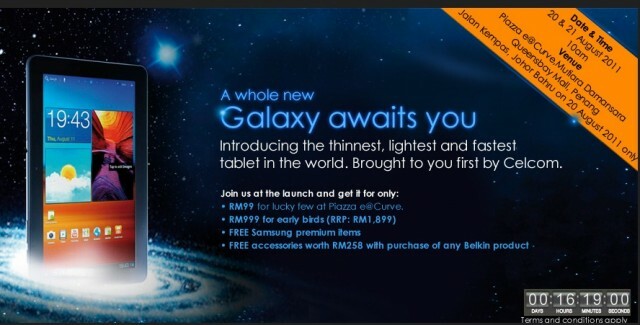 Those who purchase SGT 10.1-inch on the launch days will get FREE Samsung Premium item and those who purchase any Belkin products will also get FREE RM258 worth of accessories. Vin Lim: Yeah, the contracts put me off. 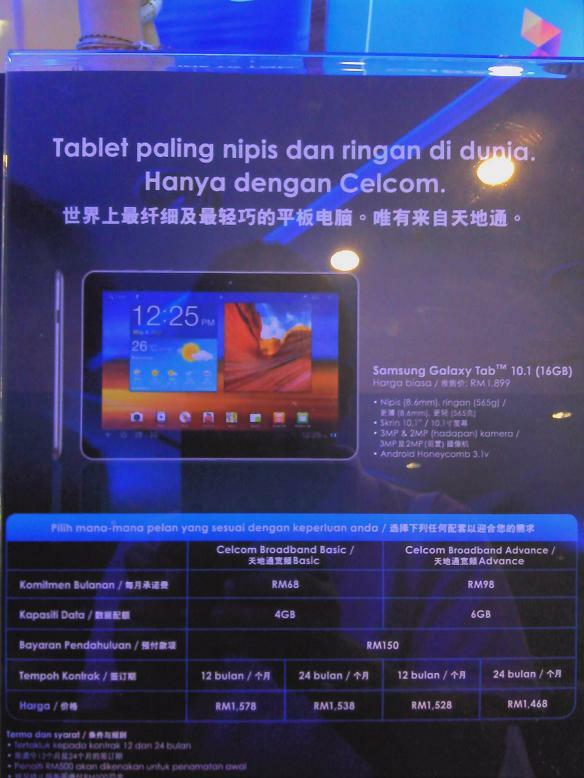 Still, the pricing is out RM1899 for 16GB WiFi + 3G. Going to get one?